In the event of an emergency, are you prepared? Emergency preparedness is now more than ever not only a nice thought or a theme of many popular television shows, but rather something that anyone who values their freedom should take seriously. Civil and international wars; biological epidemics; natural disasters; bombings; terrorism—unfortunately, these are the realities of today’s world, and they behoove every all citizens to be prepared to take care of themselves and their families in case of an emergency. Now, you may have alternate survival plans in place, such as fixed site disaster supply kits or emergency shelters, but sometimes disaster forces us away from our homes and the plans we’d had in place to survive there. When an emergency or disaster compels you to evacuate, you have to be prepared to survive while mobile. That’s why it’s important to know how to build the ultimate bug out bag to keep you and those you love safe … and alive. We would all like to believe that the governments of our countries are there to support us in the case of an emergency. The harsh truth of the matter is they’re not—at least not for the first 72 hours of that emergency. Troops and military need time to mobilize and execute; evacuation procedures have to be disseminated and implemented among the populace in a controlled fashion. Even mobile medical clinics and treatment units need time to be dispatched to centralized locations where they are more easily accessible to the majority of the population that needs their services. All of this means that help takes time and a concerted effort on the part of the powers that be. For you, waiting 72 hours for outside help to arrive could make all the difference in your and your family’s survival, and that difference isn’t necessarily a positive one. 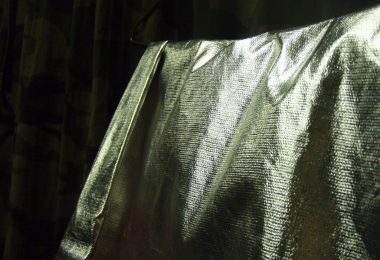 For those who are familiar with emergency preparedness only through popular apocalyptic-themed TV shows, movies, and other media, the term bug out bag likely conjures images of haggard groups of survivors harassed and harangued by hordes of flesh-eating zombies or bands of cannibalistic wild men. 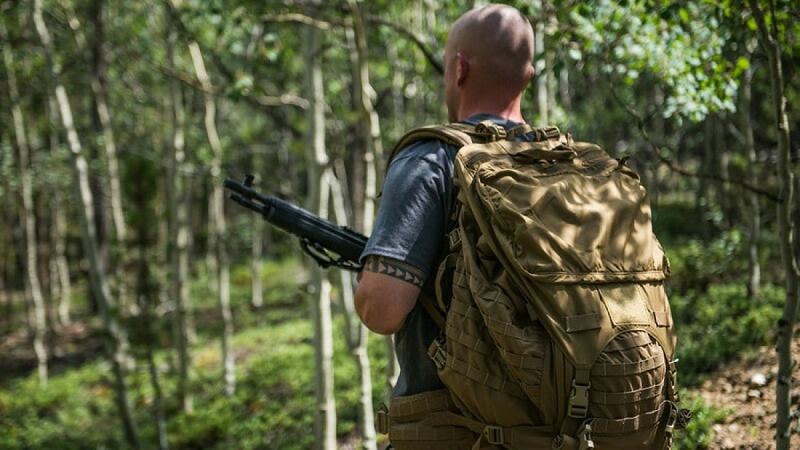 The truth behind the bug out bag is actually more grounded in historical necessity than a need to battle your way through city-sized masses of the living dead. Whether you call it a 72 hour kit, battle box, BOB, grab bag, go bag, GOOD bag, INCH bag, or PERK, a bug out bag is simply a portable collection of items that you’d need to survive for at least the first 72 hours (3 days) of an emergency or disaster. Besides containing survival necessities to get you through the first 3 days of an emergency, the other key component of a bug out bag is that you can take it with you, so bug out bags can be transported on your back (or even your hips, depending on the style of bag you choose). 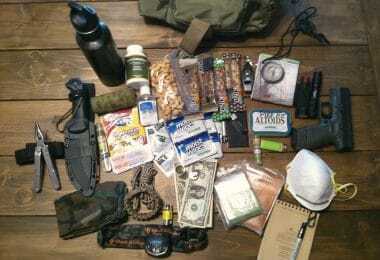 Historically, the concept of the bug out bag derives from the bail out bags that many members of the military carry. In the United States, for example, during the Korean War, troops were ordered to bug out—in other words, evacuate to a safer defensive position and take all your gear with you—when being overtaken by the enemy was inevitable. Having a bag of necessary supplies to ensure that military personnel could reach that safer position was essential to each soldier’s survival. Today, bail out bags are still used in the law and military sectors, but because of the nature of the jobs performed by law and military personnel, bail out bags contain supplies for both going into and out of emergency situations. Your bug out bag, however, will prepare you to leave your home when a natural or manmade emergency makes it unsafe for you to remain there. While the specific contents of a bug out bag will vary slightly depending on each particular person and his or her individual needs, such as personal medications or extra pairs of shoes, all bug out bags should contain the same basic list of items. These items are geared towards keeping you alive and reasonably well during the first 72 hours of an emergency as you travel to a safer location. 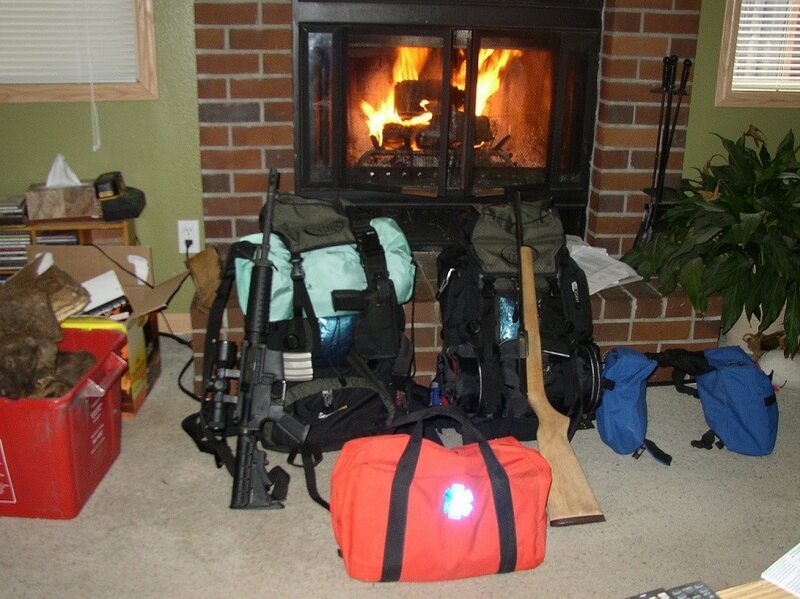 The bag you choose to hold your kit is as essential to your bug out bag as the contents themselves! You want to choose a lightweight, though durable and spacious, a bag that you can easily and securely strap to your back and carry with you. The bag should have multiple compartments for organizing your items; an integrated rain cover or one you purchase separately can also be useful, as it will keep your kit dry during inclement weather. In general, a 65 liter bag should provide sufficient space for packing all of the items you’ll need to include in your kit. While a good bag may be a bit costly, remember that you’re not making a frivolous purchase: you’re investing in your survival. 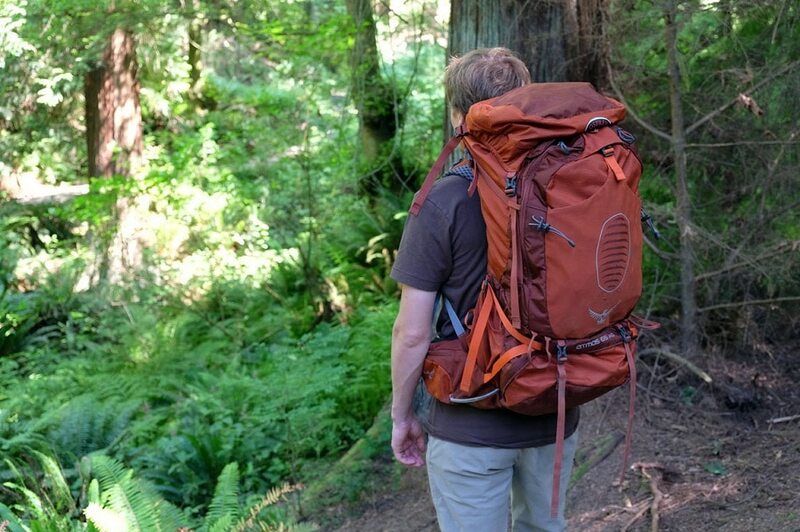 One bag to check out is the Osprey AG Atmos 65 and its women’s counterpart, the Aura AG 65. It contains items essential to your survival in the first 72 hours of a disaster or emergency. It is lightweight and portable enough that you can take it with you in the event of an evacuation. It may be tempting to load your bag with non-essential items, but as nice as these may be to have with you, they can weigh you down and impinge upon your mobility and survival. 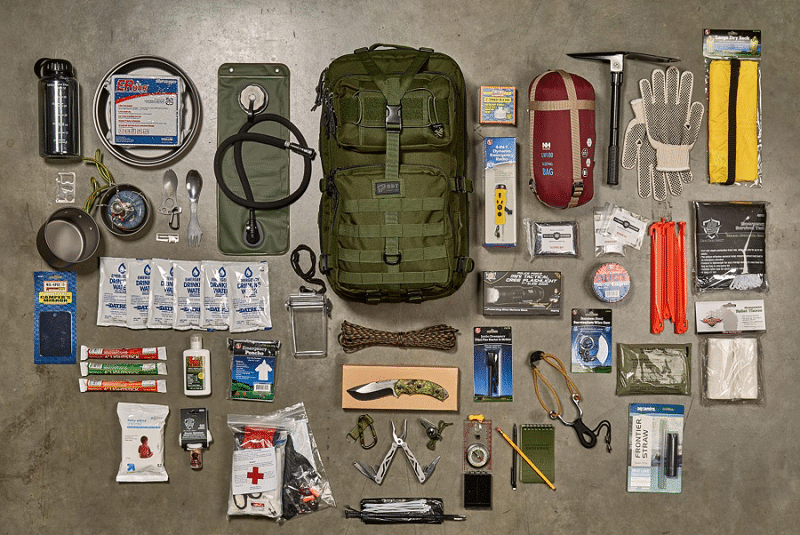 Basic items in your bug out bag can be separated into six categories: shelter, water, food, first aid, personal/hygiene, and tools/communication related supplies. 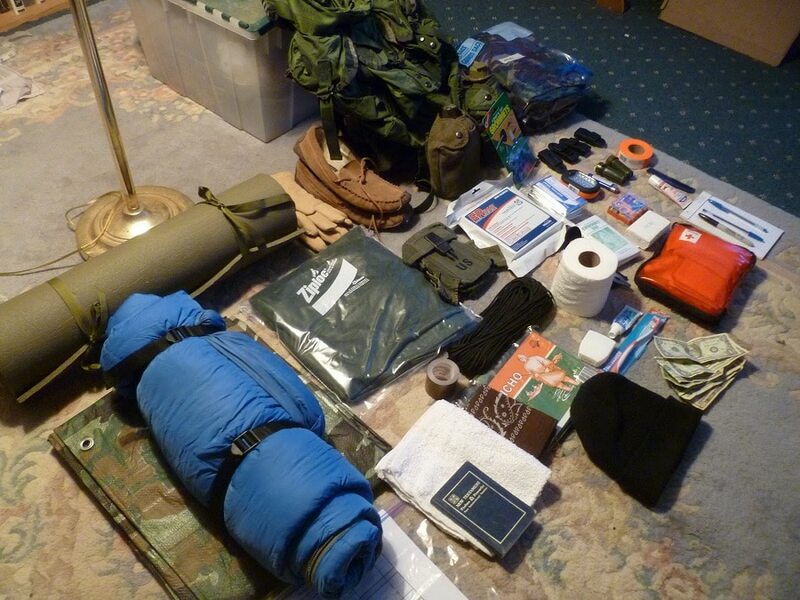 First, let’s look at an overview of the basic items you should include in your bug out bag. 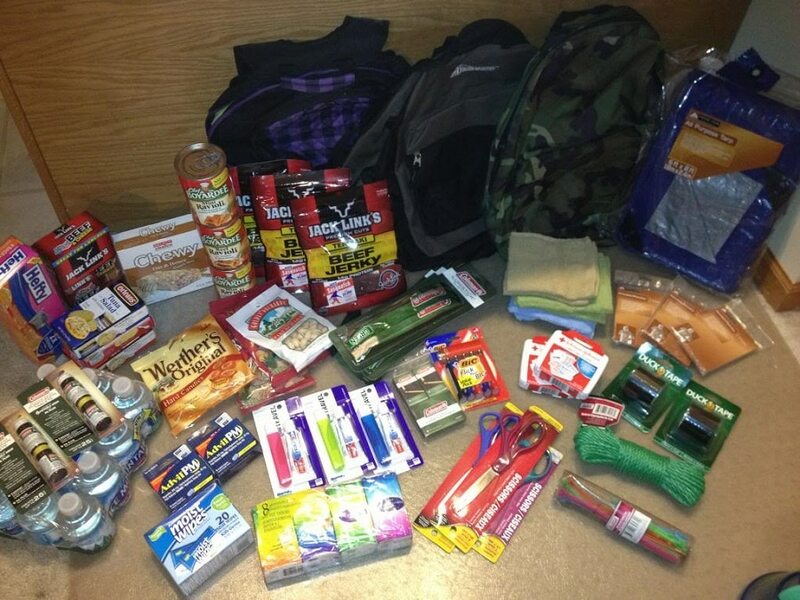 Each member of your family or household should prepare his or her own bug out bag: one person can’t carry it all! For families, you can, however, share non-personal items, such as tools, can openers, and even a tent depending on the number of people in your group. Sharing some of these items can save on costs, and also give other people in your family more room in their bug out bags to include extra items. Since you never know where or when disaster will strike, it’s useful to have two bug out bags prepared, one to keep in your home and one in the trunk of your car. 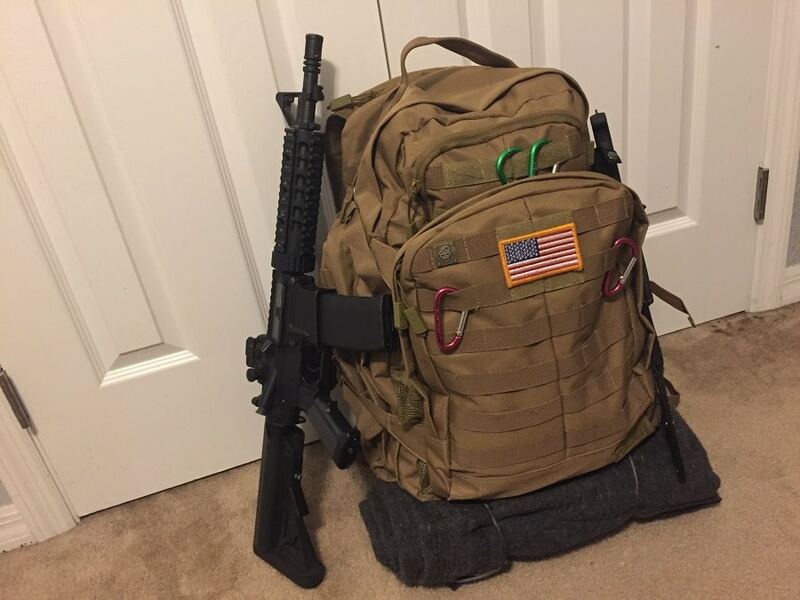 Even though preparing two bug out bags (especially if you have more than one person in your family) can be expensive, it’s well worth the peace of mind knowing you’ll be prepared to evacuate an unsafe situation even if you’re not in your home. Pack important items at the top. Pack your frequently used items, like your first aid kit and water supplies, at the top of your pack so that they’re easily accessible when you need them. You may even want to put these supplies in their own compartments to save you time. Pack larger or bulkier, less frequently used items, like extra clothing, at the bottom of your pack, and take advantage of attachments for tents and sleeping bags that have been added to the outside of your bag. Follow the center of gravity rule. Contrary to what you may think, heavy items should not all be piled at the bottom of your bag. This will put a strain on your shoulders and back, causing discomfort, pain, and potentially long-term problems. Instead, pack heavier items, like canned goods and water, closer to your back and near the center of the bag. Packing heavy items in this way aligns them with your own center of gravity, making their weight easier to manage on long treks. Fold or roll fabric items and put them in Ziploc bags. 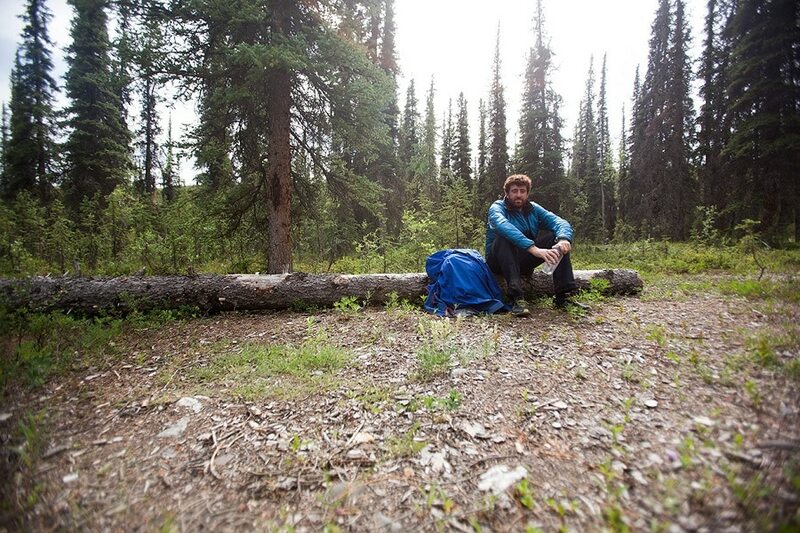 Clothing, blankets, tarps, and tents can take up a lot of space in your bag unless you pack them properly. Roll your clothing items and put them into zipper plastic bags; squeeze all of the air out of the bags and watch your once bulky clothing compress into a small package. If you have a vacuum sealer at home, you can use this machine to the same end. Plus, keeping your fabric items in plastic zipper bags ensures they’ll remain dry in wet weather. You never know what kind of weather you’re going to encounter on your journey to safety, so it’s essential to be able to build a shelter when you’re on the move. If you have a lightweight tent, this should provide sufficient shelter from storms and other weather, as well as provide a relatively safe area for you to sleep at night. Add a lightweight sleeping bag to provide extra warmth and protection from cold, insects, and weather at night. You should also be prepared to create alternative basic shelter if something happens to your tent, so pack some type of durable cordage in your bug out bag, along with a tarp. You’ve probably heard that human beings can survive three days without water, but this statistic assumes you’re not pushing your body in any way. In situations that require bug out bags, you can be sure that you’ll be pushing not only your body but also your mind, in intense and sometimes uncomfortable ways, making water essential to your survival and critical thinking skills. A rule of thumb is that one person needs to consume about one gallon of water per day; in an emergency situation that has you on the move, perhaps in hot weather or inhospitable terrain, you may need to consume even more than that. Check out our review of the LifeSaver personal water filter that you can pack in your bug out bag. Because water is heavy, carry three gallons in your bug out bag, along with a purification system and iodine/purification tablets to make water from natural sources safe to drink if your own supply runs out. If you can bring a small metal cooking pot with you, it’s always best to boil any water you gather from natural sources, even if you’ve purified it first. The last thing you need is for your survival to be compromised by unclean water. 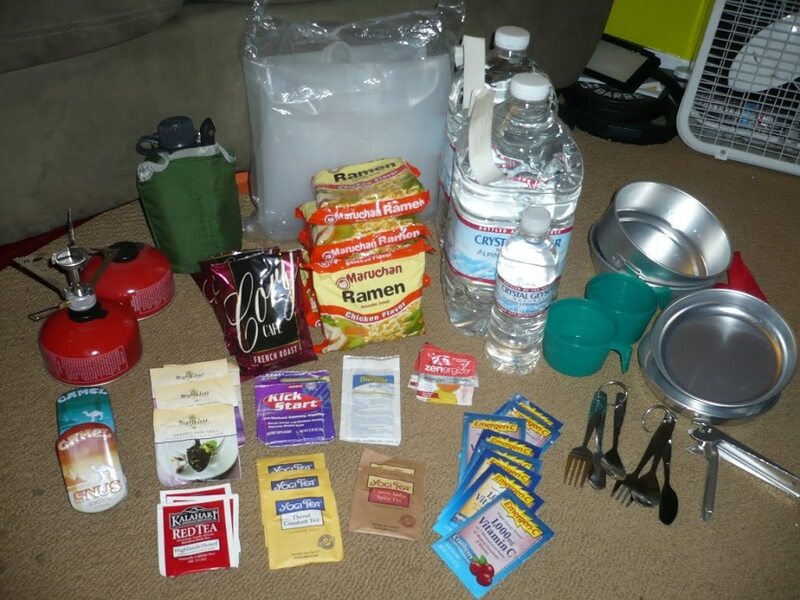 Stock up on non-perishable food items to pack in your bug out bag. While canned goods are the ultimate non-perishable item, they can take up a lot of space in your bag and weigh you down. If you’re trying to slim down your bag, consider packing dehydrated meals, MREs, protein bars, and dried fruit, all of which are lightweight but also provide the fuel your body needs to get through the situation. In addition, it’s important to have items to help you cook and eat your food. A spork is an excellent multi-purpose eating utensil that takes up virtually no space in your bag and allows you to consume all kinds of food items. To find out how to make your DIY energy bars, read our popular article on this important topic. A portable stove and small cooking pot will allow you to cook any food that you find or catch, but you should also be prepared with a waterproof ignition source and tinder in the event that your stove breaks or runs out of fuel. Finally, you may want to include a portable fishing kit in your bag; it wouldn’t hurt to brush up on your knowledge of edible plants and foraging in your local area, too. In the event that you need to survive on your own beyond 72 hours, you’ll want to be able to catch and forage for your own food. You can buy premade first aid kits, but check to make sure that they include all of the essential items above. In addition, you may want to customize your first aid kit to meet your individual needs by adding personal items such as personal medications, eye drops, or an Epi-Pen. When it comes to packing personal and hygiene-related items, don’t go overboard. Remember, you just need the essentials to maintain your health until you can get to safety. Items like a toothbrush and toothpaste, dental floss, unscented soap, toilet paper, and facial cleansing wipes should be included in your bag, but leave body sprays, makeup, and hair products at home. In addition, be sure to pack 1 to 2 extra sets of clothing in your pack. Since clothing can take up a lot of space and add weight to your bag, go for lightweight, quick dry, performance gear—you’re going for survival, not style. Items like a long sleeve quick dry shirt, zip off pants, wool socks, extra underwear, fleece jacket, rain jacket or shell, gloves, hat, and sandals are essential clothing items to carry in your pack. 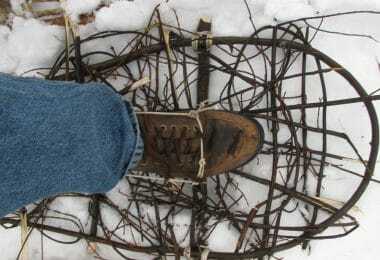 You should also have a pair of boots or sturdy footwear ready to wear when an emergency takes you out into the world. Finally, your pack should include tools and communication items to help you respond to a variety of situations you may encounter in the field. 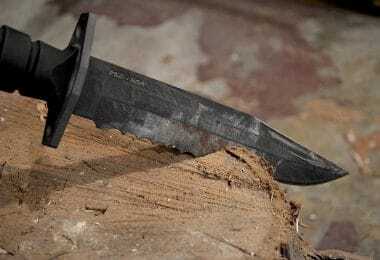 Items like an entrenching tool not only help you build a shelter or forage for food, but can also double as a weapon if you’re caught in an adverse situation. A multi-tool or Swiss army knife, as well as a wrench or pliers, is small enough to carry easily but will also help you perform essential tasks. Be sure to bring light sources, such as flashlights and headlamps, with you too, and don’t forget the extra batteries! You don’t want to be caught in the dark with a dead flashlight, especially if you’re on dangerous ground. It’s always a good idea to bring a solar powered flashlight or lantern with you in addition to battery-run light sources. Finally, you’ll likely want communication devices in the event that you can’t reach safety, get lost, or are on a journey that lasts longer than 3 days. You may choose to bring your cell phone and a portable charging block or solar charger, but remember that these devices easily fail, especially if your signal goes out, so you may want to research and include a ham or antenna radio in your kit. Even if you’re traveling in your own backyard, be sure to bring maps of your local area and a compass with you, and, most importantly, know how to use them! 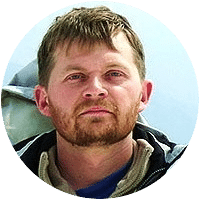 You may not be able to contact anyone for help if you need it, and having solid map and compass skills can help you negotiate your surroundings and navigate to a safer location. 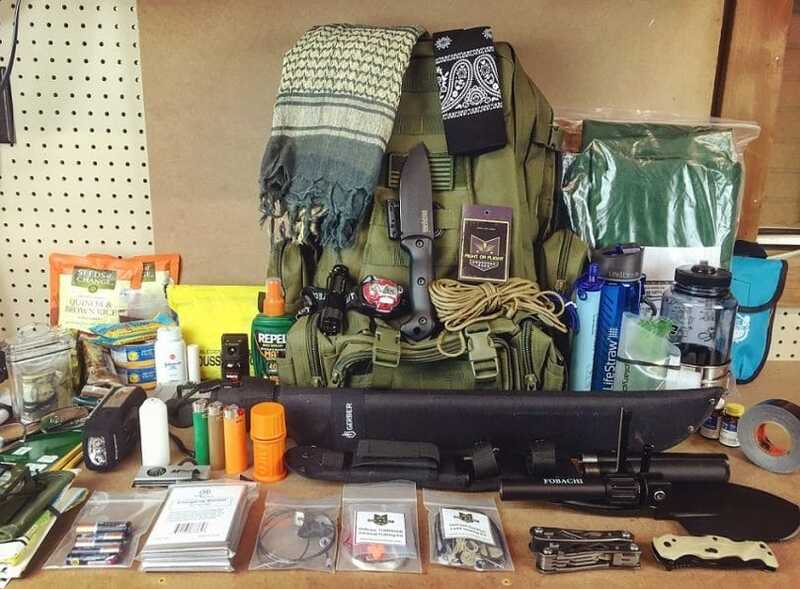 You can customize your bug out bag to fit your specific situation and needs. For example, if you have a baby or young children, you may need to include items like diapers, bottles, formula, or baby food in your kit or a separate child’s kit. Many pet owners prepare bug out bags for their pets too, including food and water for the pet, pet medications, extra collar/leash, and a tie down stake with nylon rope. While all of these items will help you and your family get safely through the first 72 hours of an emergency, the most essential item to have in your bug out bag is knowledge. You need to know not only how to use all of the items in your kit effectively, but also how to use the world around you to help you survive in case your kit items fail. For example, if your tent is destroyed or your tarp blows away, do you know how to create a primitive shelter using branches, rocks, grasses, or other features of the landscape around you? If you use all of your water and water purification supplies, do you know how to purify your water naturally? If someone breaks their leg on your journey, can you splint it? It’s always best to assume the worst in an emergency situation. This means knowing that technology can fail, so have the “old school” skills, like hunting/foraging, map reading, and basic medical skills, to support your survival. Besides packing all of the basic items discussed here, part of your emergency preparedness plan should include learning some of the survival essentials that you don’t bring in your bag, but in your brain. 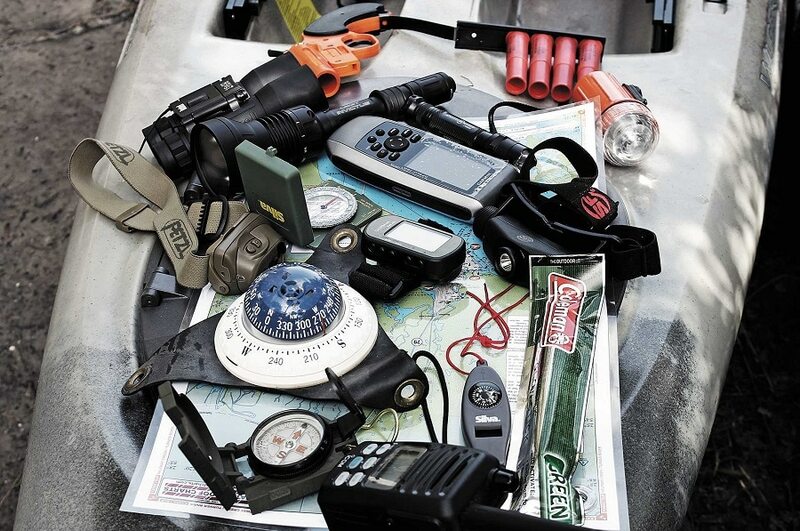 For instructions on how to make your ultimate survival kit, check our must-read article on this topic.